Experience the ultimate luxury & relaxation set in the majestic Sun City Resort, South Africa. 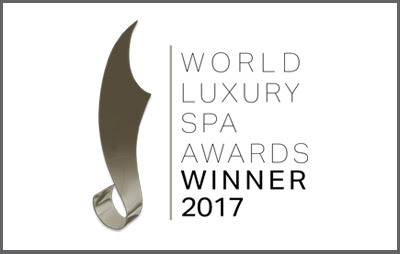 2019 World Luxury Spa Awards winner! With two luxury spas in the majestic Sun City Resort, only 187 km from Johannesburg, we offer you 5 star treatments in the lap of luxury. Come be pampered in one of our treatment suites or receive a massage by the pool! The Gary Player Health Spa offers a wealth of treatments in addition to its state-of-the-art gym. 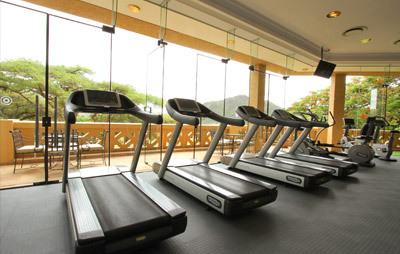 With its breathtaking views you are offered a workout in African paradise! We look forward to seeing you! Nothing beats fabulous hair whilst on a fabulous holiday! Our hair salon caters for all hair styles, and we offer a speciality service with our Ethnic Hair treatments. 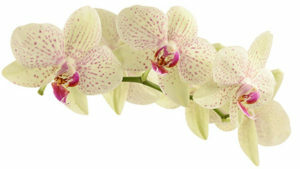 Come and visit us for a consultation and gorgeous hair! Gatsby Spa is the winner of 9 International Awards. Our focus is on creating the ultimate indulgence in the lap of luxury and we look forward to meeting you! Contact us to book your passport to pampering!